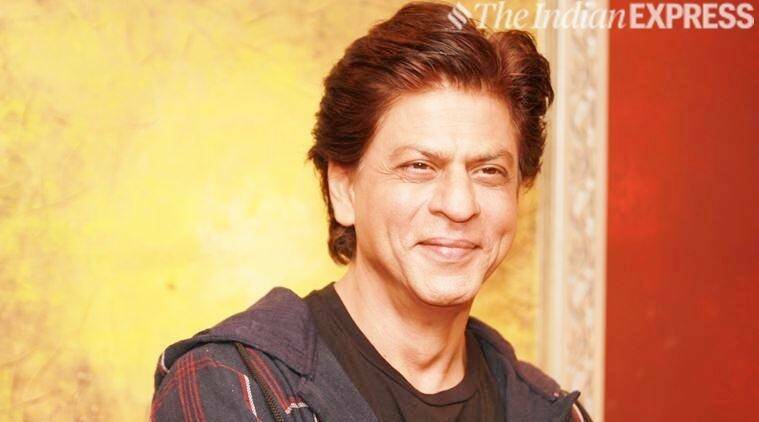 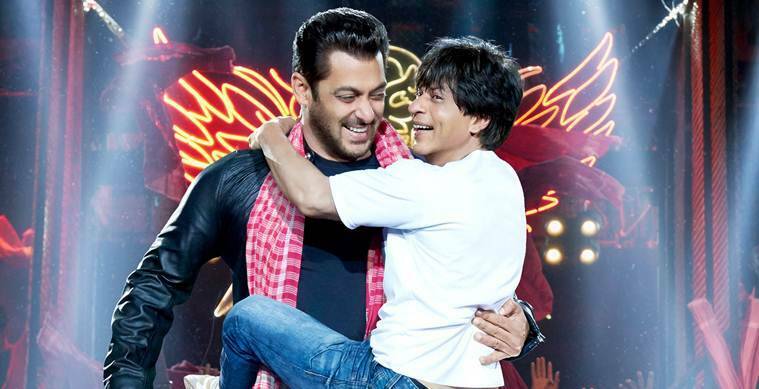 Actor Salman Khan has a cameo appearance in a song titled ‘Issaqbaaz’ in Shah Rukh Khan’s Zero. 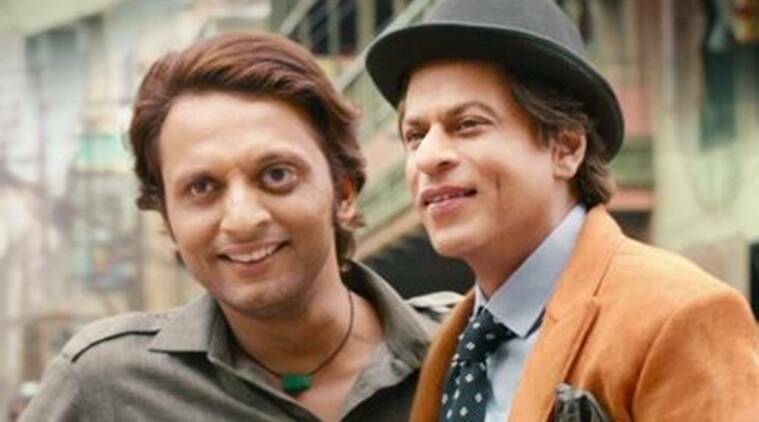 Zero released at the theaters on December 21. 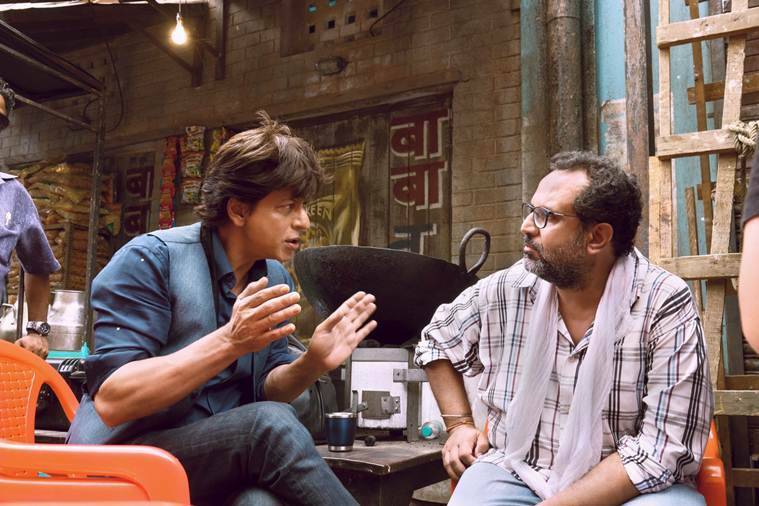 Reel them in: Shah Rukh Khan with director Aanand L Rai. 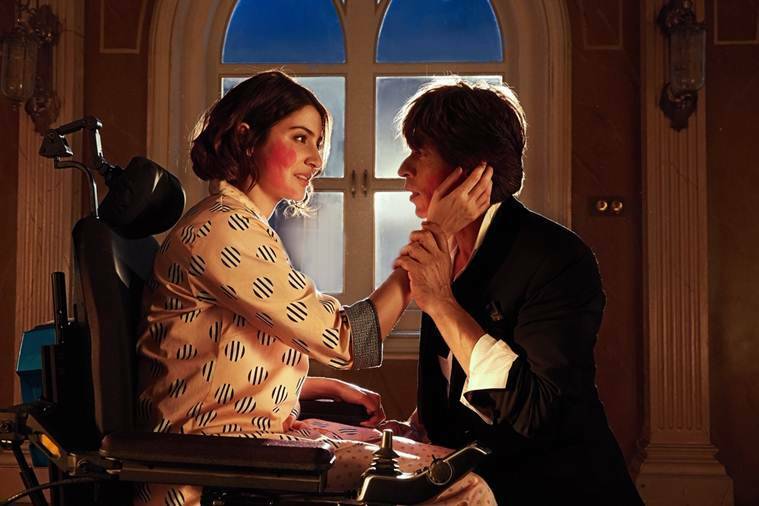 Shah Rukh Khan with actor Anushka Sharma in a still from Zero.